Banana e-juice combines the perfect blend of flavors. You can enjoy the sweet banana wealth on the inhale, which is pleasantly run into creamy delicious custard flavor on the exhale and smoothly moves into the nice balance of gentle banana custard aftertaste. 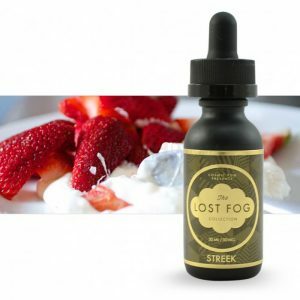 There are a lot of different flavors of e-liquids exist on the market. But this one is a newbie and very delicious. 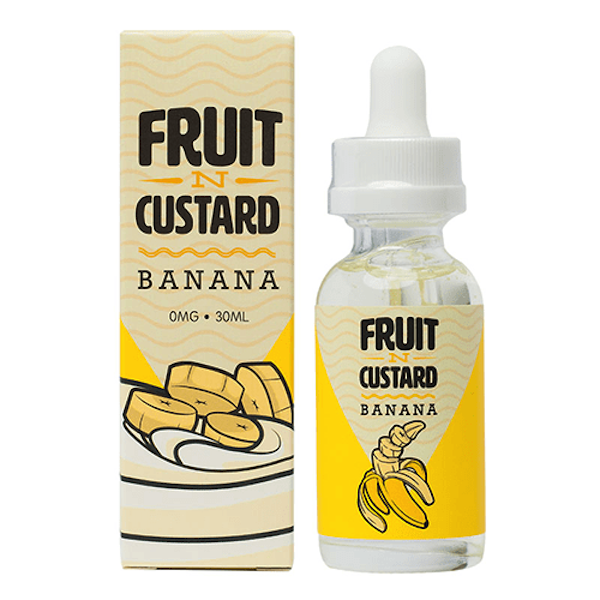 So, if you are the classic creamy dessert lover or a fan of banana flavored e-juices, then Fruit N Custard as the newer and popular brand nowadays is glad to present its wonderful and yummy Fruit N Custard Banana premium e-juice. Fruit N Custard Banana is very refreshing e-juice that you’ve ever tasted and vaped. Banana e-juice combines the perfect blend of flavors. 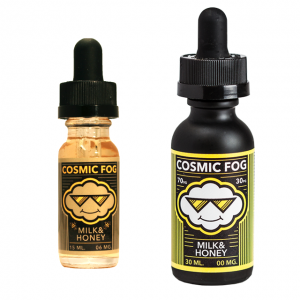 You can enjoy the sweet banana wealth on the inhale, which is pleasantly run into creamy delicious custard flavor on the exhale and smoothly moves into the nice balance of gentle banana custard aftertaste. After vaping, you will get a lot of positive emotions and mouth-watering experience. Moreover, Fruit N Custard provides thick, enormous vapor with a very subtle and smooth throat hit because of the amazing 70VG/30PG ratio. Banana e-juice comes in a 60ml glass bottle with a child-resistant squeeze dropper cap. You can be sure for safety and convenience. 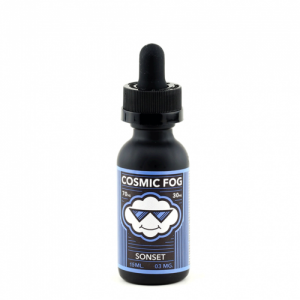 As for the nicotine strength, it is available from 0mg, 3mg, 6mg to even 12mg. So, don’t be afraid to try Banana e-juice by Fruit N Custard and you will have one more favorite vape juice.